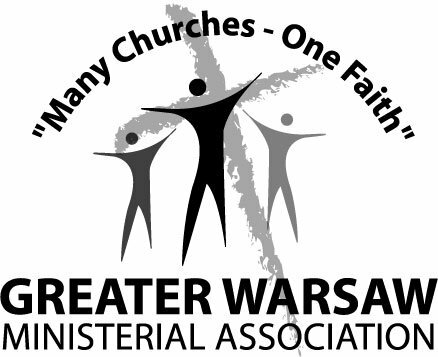 The GWMA (Greater Warsaw Ministerial Association) exists to; provide a means of fellowship and prayer for pastors and ministry professionals; unite Christians through worship, prayer and service to others; share the truths of the Bible and the good news of Jesus Christ. Gather together with the Apostle's Creed as our Statement of Faith. Welcome the diversity of the Body of Christ in Kosciusko County. 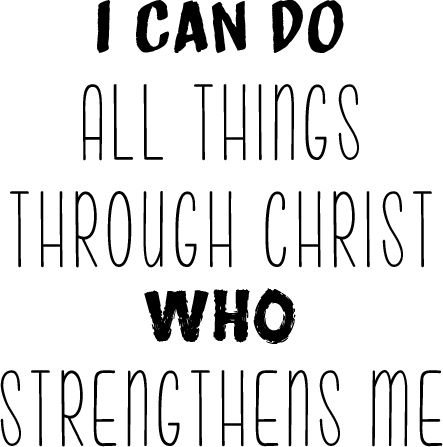 Manifest the Gospel of Jesus to Others as devoted Followers. Appeal to God in prayer for one another, those in authority and revival.